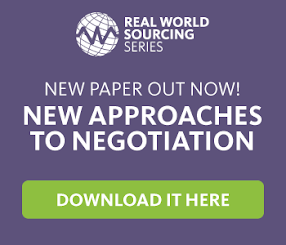 Strategic Sourcing: How can procurement encourage SME participation? Build diversity requirements into contracts. Take your SME initiative one step further by requiring all core suppliers source a portion of what they sell to you from diverse tier-2 and tier-3 suppliers. This instantly creates a more impactful diversity initiative. Set clear expectations for suppliers. For example, when asking about supplier diversity, explain in the RFP what qualifies as a SME or diverse supplier and list if any certifications are required. Then, in e-auctions, buyers can set aside a percentage of contracts per event that must be awarded to diverse suppliers.